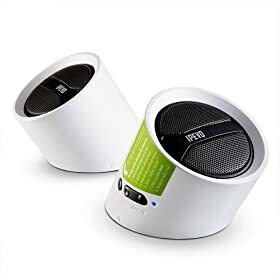 Wireless speaker systems are quite popular these days. After all, it’s nice to have the ability to stream music to a speaker from a PC or a Mac without having to deal with wires. With iPhone and iPod Touch becoming even more popular these days, more manufacturers are building speakers that are compatible with those devices. Whether it’s controlling your music with your iPod Touch or listening to your music in a wireless fashion, somebody’s made a speaker capable of doing the job. And not all of these so-called wireless iPhone speakers are super expensive. 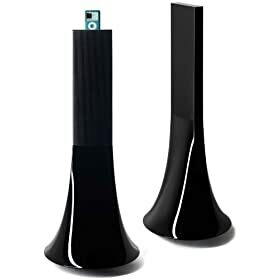 IPEVO Tubular Wireless Speakers: works with any bluetooth capable mp3 player and your iPod Touch as well. Lets you control your speakers right from your device. It’s quite portable as well. 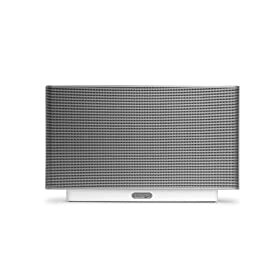 Sonos S5 ZonePlayer: one of the best wireless speaker systems on the market. 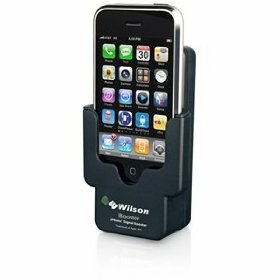 Comes with its own app that makes it possible for you to control the device with your phone. 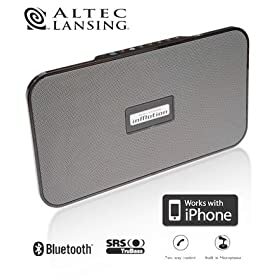 Altec Lansing imMotion SoundBlade iMT525 Wireless Speaker: works with your iPhone and other bluetooth capable players and lets you enjoy your music without having to worry about wires. 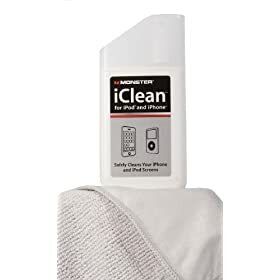 Voice activated dialing as available as well. 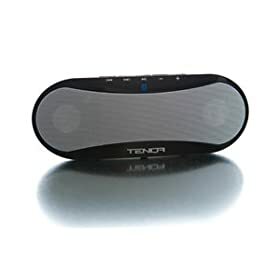 Tenqa SP-99 Wireless Portable Bluetooth Speaker: if you are looking for an affordable and portable wireless speaker for your iPhone, Tenqa SP-99 is a decent speaker to try. Has 33 feet of wireless range. Parrot Design Zikmu PF550030AA Wireless Speakers: maybe affordable is not your thing. 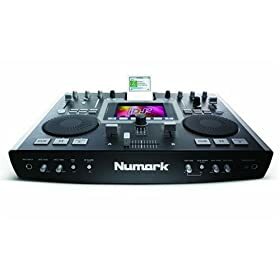 If you are one of those folks who enjoy experiencing the best of everything in life, this wireless hi-fi stereo speaker system is worth a look. 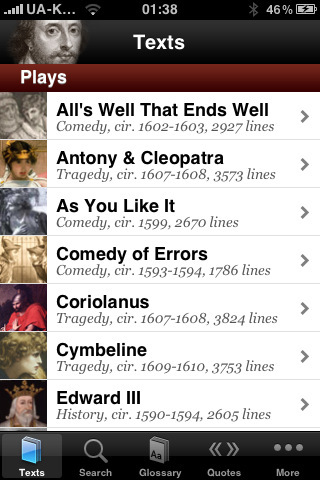 What’s your favorite wireless speaker system for iPhone?